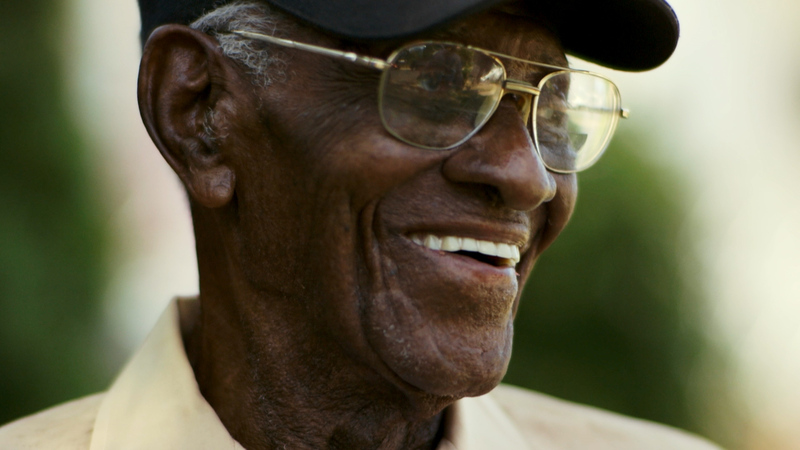 Mr. Overton - GI Film Festival | Reel Stories! Real Heroes! 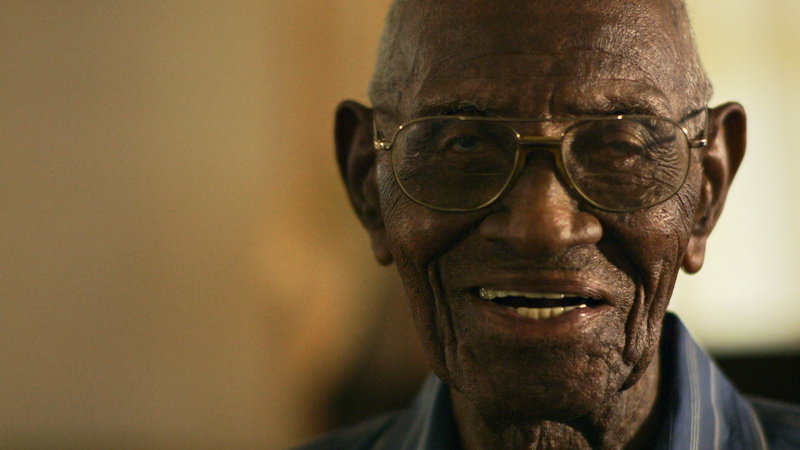 Richard Overton, at 109 years old, is the oldest living WWII veteran in the US. 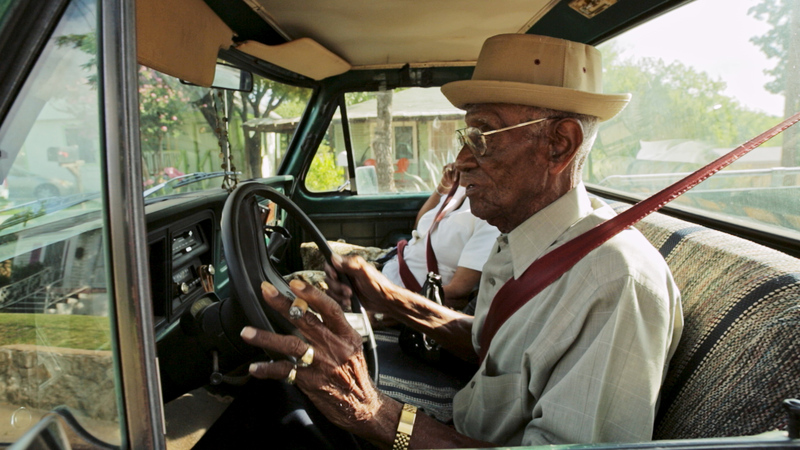 He lives alone, still drives, and has a 91 year old lady friend named Ms. Love. 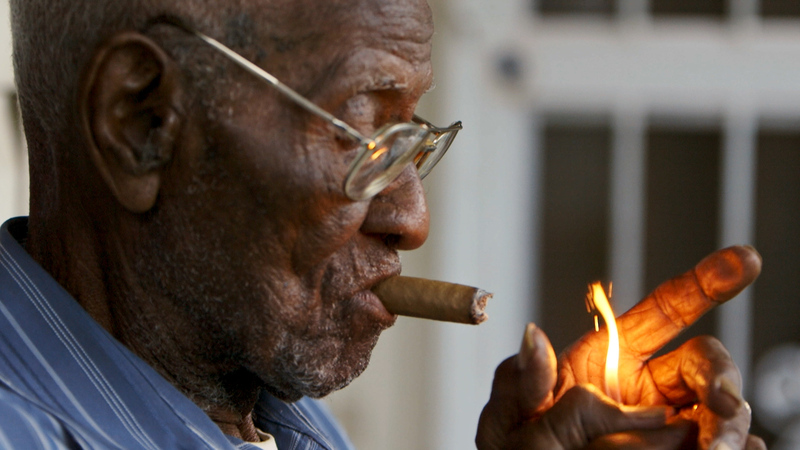 In this snapshot of his everyday life, we learn some of the secrets to his long life. Matt Cooper has been working in the world of media production for over 15 years. 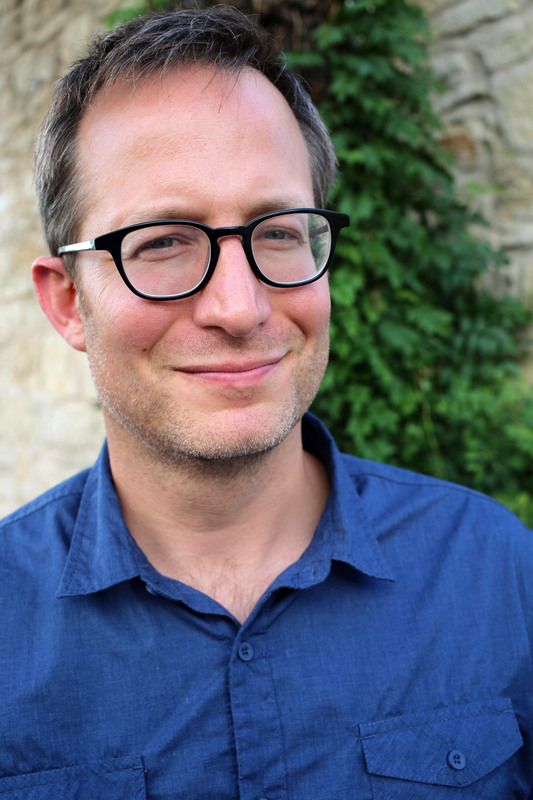 After graduating with a degree in Film and English from Baylor University, he lived in Los Angeles for 13 years where he worked in audio post-production, working mostly in commercials and corporate videos. His family then opted for a new life back in Matt’s home state of Texas. There, he re-discovered his love of directing, starting first with several corporate and commercial videos. He also has a narrative short film entitled “Flush” now making the rounds on the festival circuit.